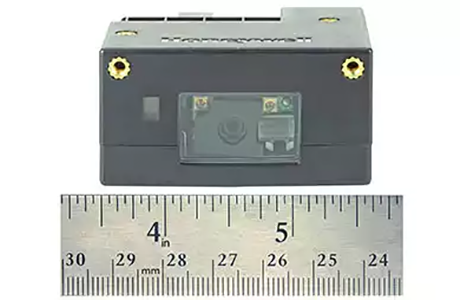 The CM Series Compact 2D Imager Module is a self-contained 1D and 2D barcode scanning solution, whether decoding mobile phone screens or paper. 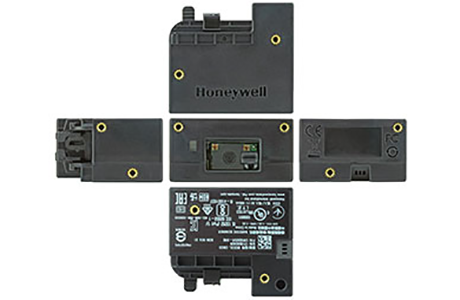 Its easy-to-mount design simplifies integration into fixed mount enclosures. A selection of optics allow you to meet the performance requirements the application requires. The cable connector extends off the side of the device instead of the back, reducing depth and simplifying integration. Slider bracket holds the customer-supplied micro-USB cable securely in place so it does not become disconnected easily. 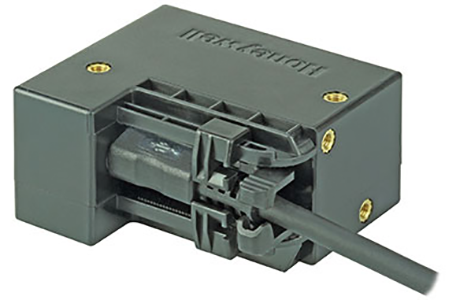 Ten mounting holes, all-in-one design, compact size, connector compatibility and slider bracket expedite integration. 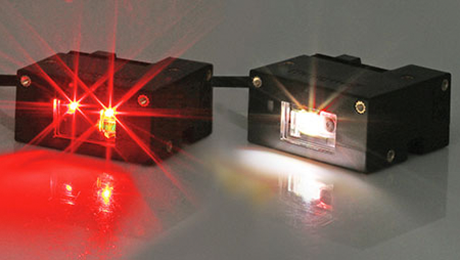 Choice of red or white LED illumination. Select white to expedite decoding of colored barcodes and for customer-facing applications. 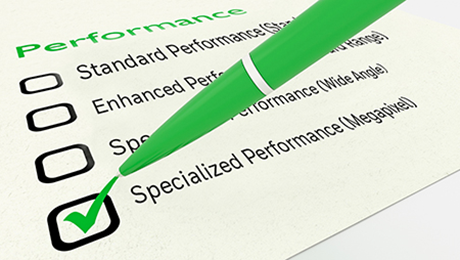 Select the performance your application requires: Standard or Enhanced (Standard Range), or Specialized (Mega Pixel or Wide Angle). 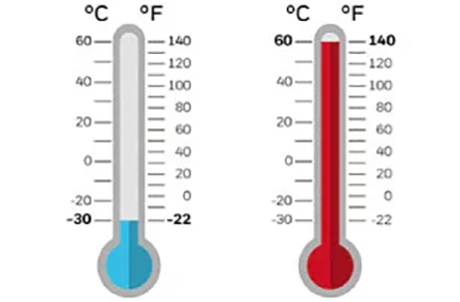 Industrial-grade technology allows the imager module to tolerate temperatures from -30°C to 60°C [-22°F to 140°F].